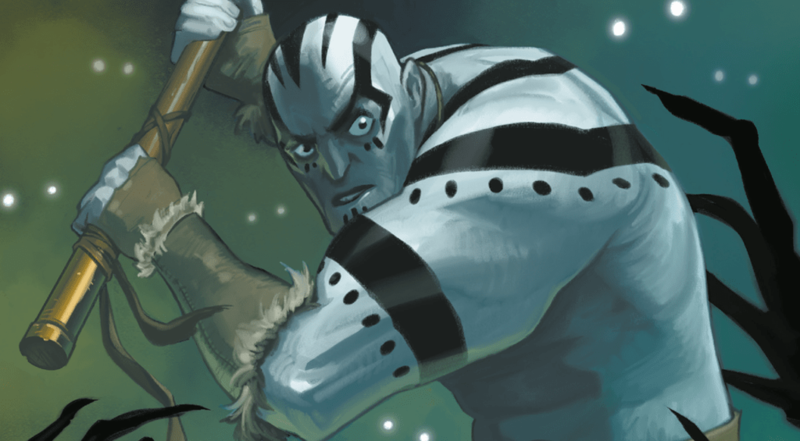 2/19 UPDATE: The Search for Grog will air on Friday, February 22nd at 7pm Pacific at twitch.tv/criticalrole. 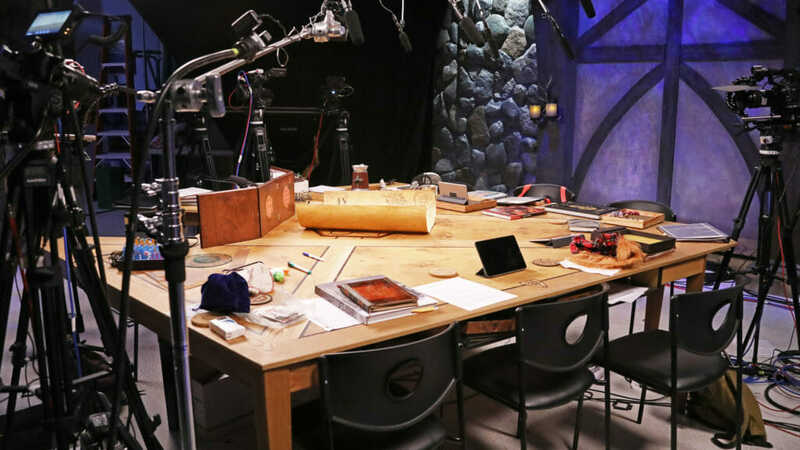 VOD will be available on Saturday, February 23rd via youtube.com/criticalrole. We know that we’re well-overdue for an update regarding the video capture and VOD release for The Search for Grog. We’d like to let you know that The Search for Grog one-shot will be recorded and later aired in February. We don’t have an exact date quite yet, but will share it as soon as we can. For those of you attending the live show here in Los Angeles this weekend, please note that a spoiler warning is in full effect. We ask very kindly that you do NOT live-tweet or share story points from the live show on social media to respect the viewing experience for Critters at home that are not in-attendance. Thank you endlessly for your patience. 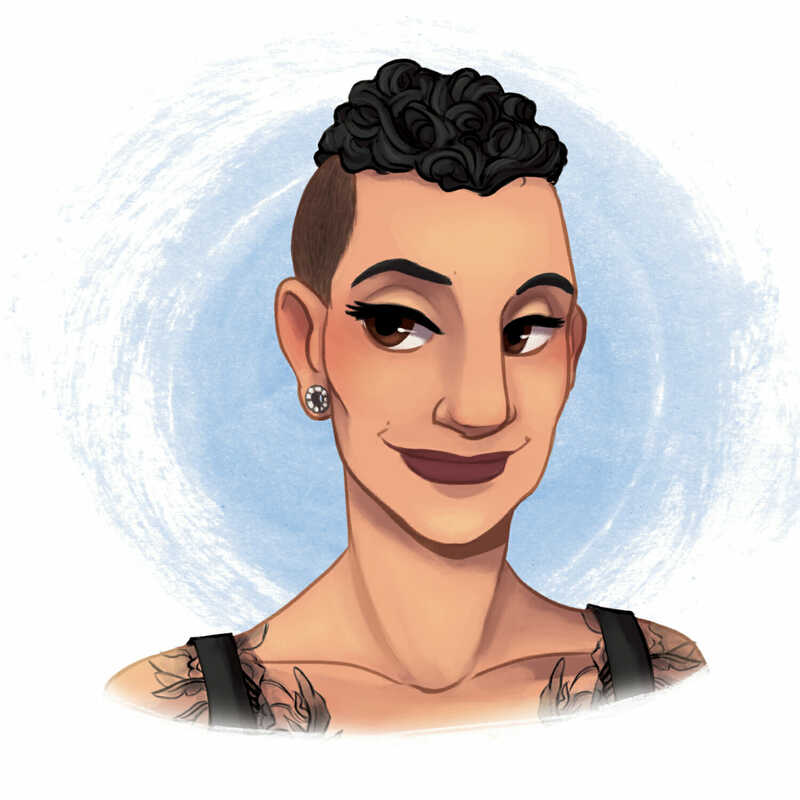 We’ll share a broadcast date for The Search for Grog one-shot soon, so please be sure to follow our Twitch, Facebook, and Twitter accounts for more details.